Who Should Consider BTE Hearing Aids? There are so many different kinds of hearing aids on the market and choosing the right one can be a tough decision - especially if this is your first hearing aid. However, the BTE hearing aid remains one of the most popular choices because of the versatility and easy care it offers. Kids grow quickly and this includes their ears. While kids can certainly use other hearing aid types, they’ll likely involve some refitting because of the changes to the ear anatomy. BTE hearing aids are a more sensible choice as the earmolds can be replaced easily and quickly. Earmolds are also made of a softer material so will be more comfortable as your kid gets used to the device. Though some kids can be quite self-conscious about their hearing aids, just like glasses, hearing aids now come in a range of bright, appealing colors as well as a variety of skin tones. This will help them to think of the hearing aid as more of a fun accessory than a burden. But there are advantages for parents too: BTE hearing aids are much easier for you to help fit and you will also be able to make adjustments with an easy listening check. The BTE hearing aid works for the vast majority of people from mild hearing loss to profound. This is because the slightly larger casing on the outside of the ear gives more room for a much bigger battery which allows more power and a wider range of settings. 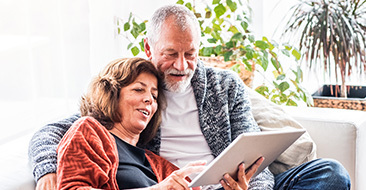 Hearing aids have come a long way over the last couple of years but the BTE remains amongst the best models because of the number of additional features such as directional microphones. Being able to modify the way your hearing aid works to suit the situation is ideal for those who want to turn the volume up on life. BTE hearing aids can also be modified to work with other devices giving you more options to get the most from your hearing. 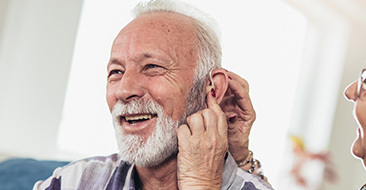 Earwax is a real problem for people who wear hearing aids as it (along with other fluids from the ear canal) can cause blockages, not to mention dull the effects of the hearing aid. 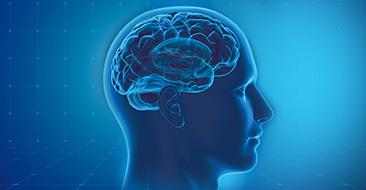 Many people get frustrated with what is a very natural bodily response but a BTE hearing aid is ideal because the bud isn’t inserted deep into the ear. A BTE hearing aid is also much easier to clean and maintain than other models. Though you will need to replace the tubes quite regularly, this does mean that you don’t need to faff about with regular maintenance checks, which are much more costly.